Apple made a public beta of iOS 9 available for everyone who’s interested to try it out. All users need to do is join the Apple Beta Software Program with their Apple ID. The iOS 9 public beta is a more polished release than the versions that were available only for developers over the last month. Yesterday, Apple released iOS 9 beta 3 to registered developers. 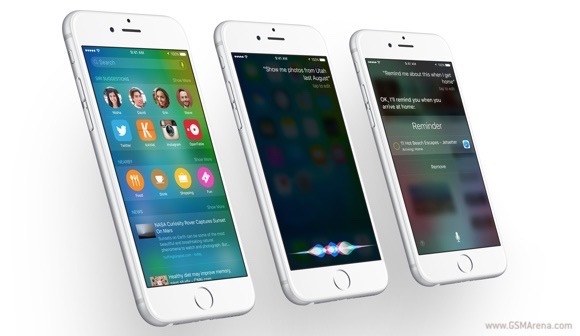 Apple iOS 9 packs a number of new features and improvements over its predecessor. They include more capable Siri, split-screen multitasking on iPad, and under-the-hood upgrades among others. If you are interested in trying out the new iOS 9 in beta guise, head over to the source link to get started. Be aware that the firmware is not finished, so occasional bugs are more than likely.